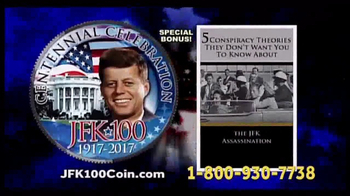 Track New England Mint Coins Ads! 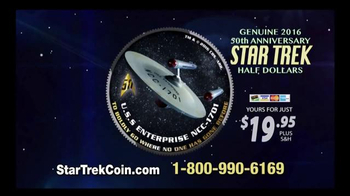 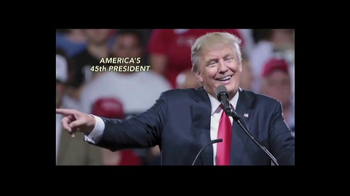 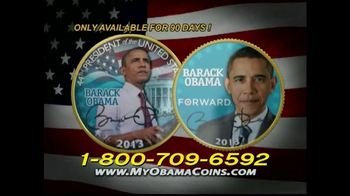 Sign up to track nationally aired TV ad campaigns for New England Mint Coins. 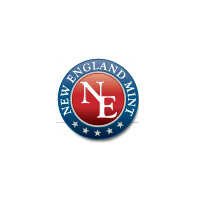 Competition for New England Mint Coins includes National Collector's Mint, Global Monetary Reserve, The United States Commemorative Gallery, 3D Coin Art, Historic Coin Mint and the other brands in the Life & Entertainment: Hobbies & Collectibles industry. 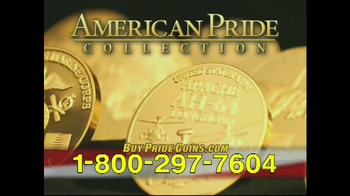 You can connect with New England Mint Coins on Facebook or by phone at 1-800-709-6592.